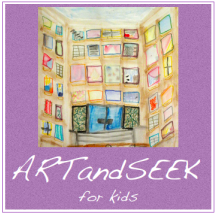 art activities in class, ​at the park and during visits to the nearby museums. They worked individually and in teams, they reflected on a theme and were allowed to create their own creative projects. ​Thank you to all participants and see you next year!